Paradise Palms resident: Juliet Prowse. Juliet Prowse was a dancer, whose four-decade career included stage, television and film. She lived at 3326 Arapaho circle. It was during the filming of Can-Can in 1959 that she captured the international spotlight. Soviet leader Nikita Khrushchev visited the set of the film and after Prowse performed a rather saucy can-can for the Russian leader, he proclaimed her dance "immoral". Little did Khrushchev know that he was a great press agent, because the publicity brought Prowse considerable attention in the United States. From there, her career took off. Prowse met Frank Sinatra on the set of Can-Can. 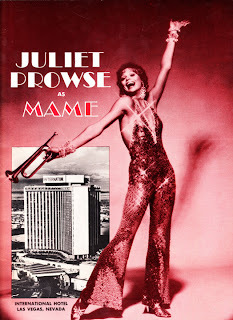 Time magazine did not care for the movie but said that Prowse was the best thing in it: "In fact, the only thing really worth seeing is Juliet Prowse, a young South African hoofer who puts some twinkle in the stub-toed choreography". Sinatra and Prowse announced their engagement in 1962. Soon afterwards, they broke up reportedly because Prowse wanted to concentrate on her career. Prowse later admitted, "I was as much flattered as I was in love. 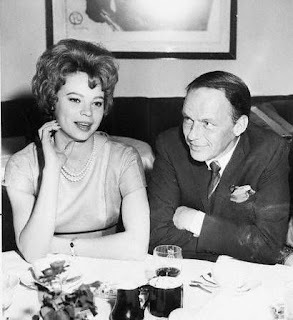 He (Sinatra) was a complex person, and after a few drinks he could be very difficult. 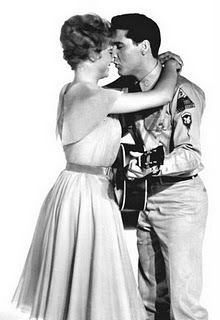 Prowse co-starred in 1960 alongside Elvis Presley in G.I. Blues. During shooting of the film they had a short and intense fling. "Elvis and I had an affair.... We had a sexual attraction like two healthy young people, but he was already a victim of his fans. We always met in his room and never went out. She starred in her own NBC sitcom for one season: 1965's Mona McCluskey, which was produced by George Burns. She also did other feature films, including The Fiercest Heart (1961) and Who Killed Teddy Bear? 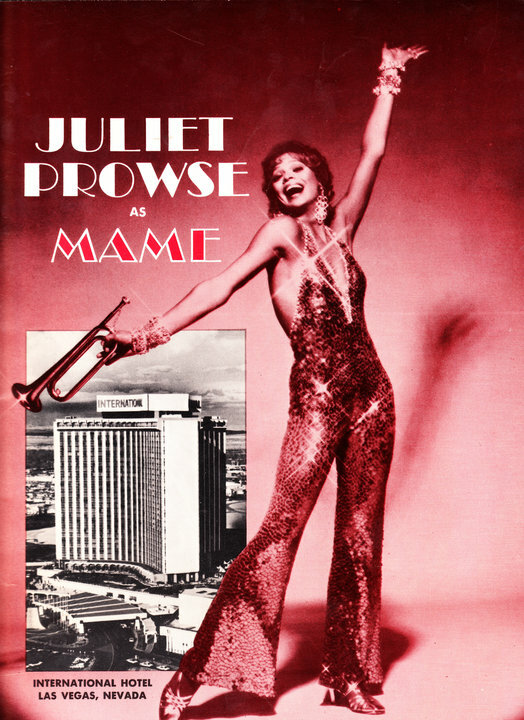 Prowse would later go on to headline successful Las Vegas shows, commanding a very high salary. Stating that Las Vegas was the most demanding place she ever worked, she won Entertainer of the Year for the Vegas run of Sweet Charity. She would later show off her famous dancer's legs in a series of lucrative nationwide commercials for a number of advertisers, including L'eggs hosery and Mannington flooring.